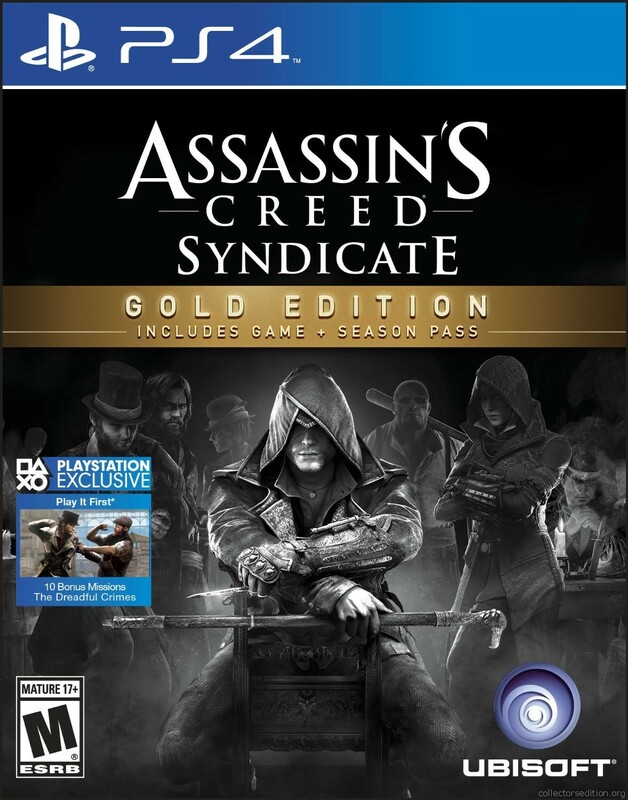 The Gold Edition of Assassin’s Creed Syndicate includes the Season Pass DLC. This entry was added to the database on Saturday, October 17th, 2015 at 4:47 am by THEREALDEALDUDE. This information was last updated on Sunday, May 8th, 2016 at 4:08 pm by .